We love music here at Nursling! The Mountbatten School come in and teach instruments in Key Stage 2. 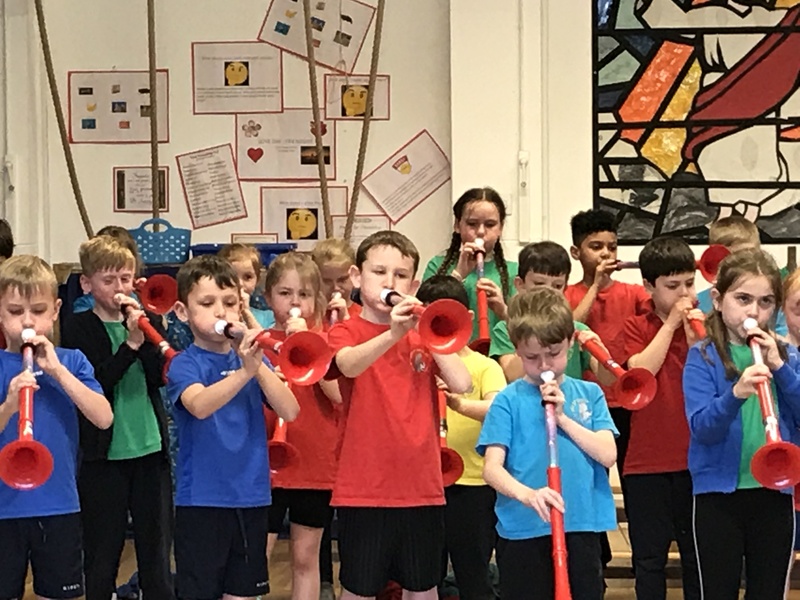 Year 3 & 4 are learning to play the PBuzz, Year 5 the trombone and Year 6 the trumpet. 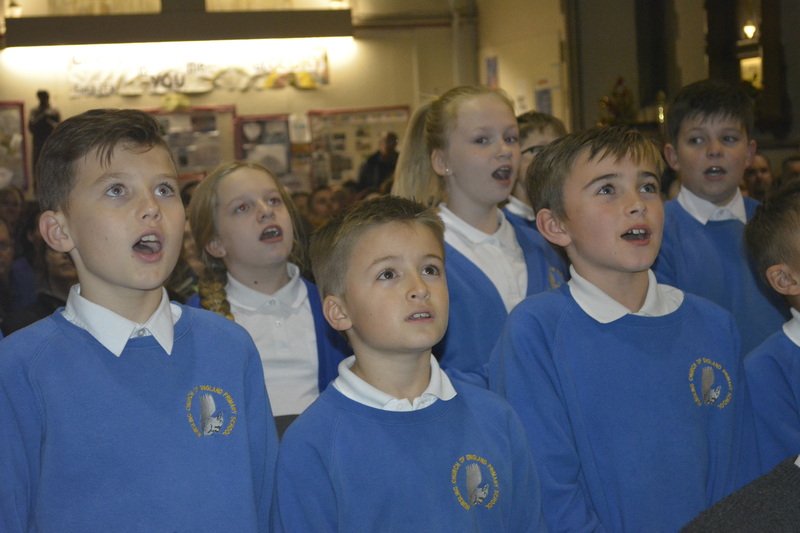 Mrs Gregson leads singing worship every Tuesday as well as teaching music through Key Stage 1, individual morning violin lessons and school choir! Rock Steady work with groups every Friday afternoon. 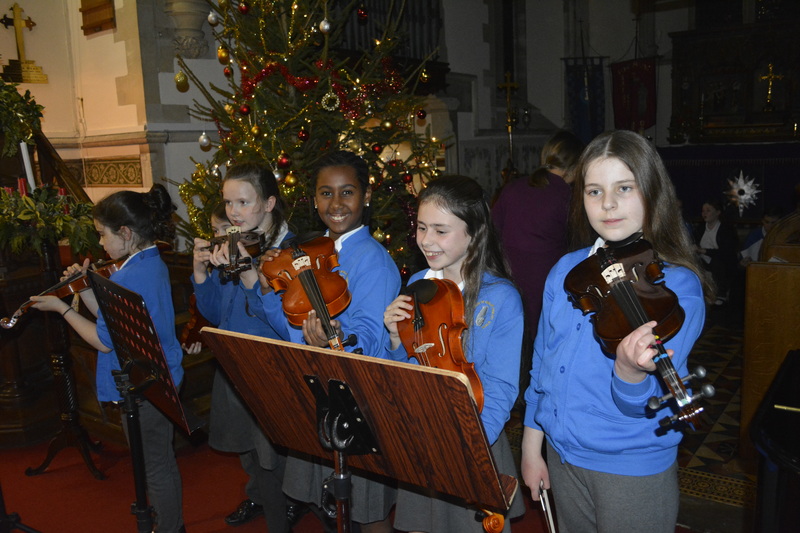 We also love to perform at Christmas and the end of the school year.